Clemens Schuchert has a new review posted on the European Palm Pixi Plus up on the PUGCast blog site. 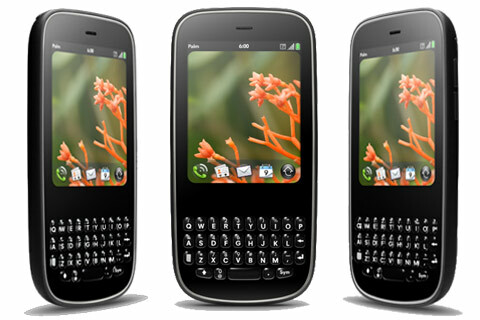 "The Palm Pixi Plus is Palm's first low-cost device on the European market running webOS. 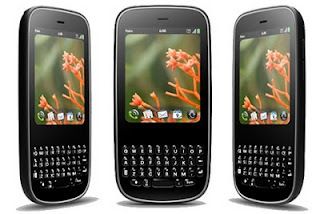 As with the Palm Pre, it will be offered by O2 in Germany, the UK, Ireland, and Spain. It also will be marketed throughout Europe by Vodafone and in France by the carrier SFR. Pricing across Europe is a bit confusing because carriers are not selling at a similar price tag. Thus, SFR seems to have the lowest price followed by O2 and Vodafone. At least devices from O2 are SIM-lock free and can be used globally on any 3G carrier - a normally overlooked feature and a great advantage over the other carriers. O2 yesterday announced a retail price for the Palm Pixi Plus of about 389 EUR, and today corrected it to 361 EUR in order to be more competitive." You can read the full hands on Palm Pixi Plus review on the PUGCast website.